I both loved and was a bit disappointed in this read. “An Ember in the Ashes” (Book One) was just so explosive and awesome that I definitely went into ATATN with sky high expectations. Don’t get me wrong, this was still thrilling, gripping, and the world just as unforgiving as the first— however ATATN slipped into some of the YA tropes that I’m tired of and I felt like it knocked this series down from something totally apart, to settle down into the same ranks as everything else. .
ATATN is a super fast read, and there were some parts that I felt rushed and incidents that felt a bit glossed over. So despite my total interest in where things were going, there were parts that I just wanted to slow down the pacing and let the events really have an impact on me. . Besides that, if I could describe this story and this series in one word, it would be FIERCE. I have enjoyed watching each character continue to grow and change and I believe that the title of the first and second books highlight the character who goes through the most change. 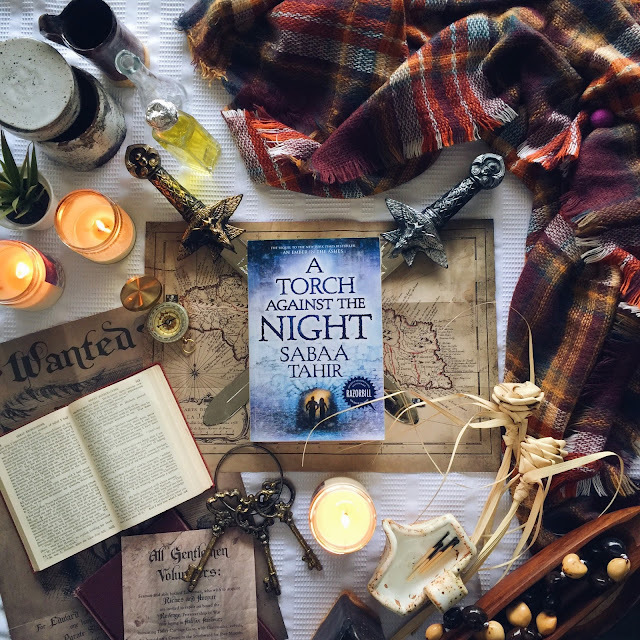 (if Laia is the ember, who is the torch?) Tahir creates a vivid and awesome world, with characters that I feel so real to me. 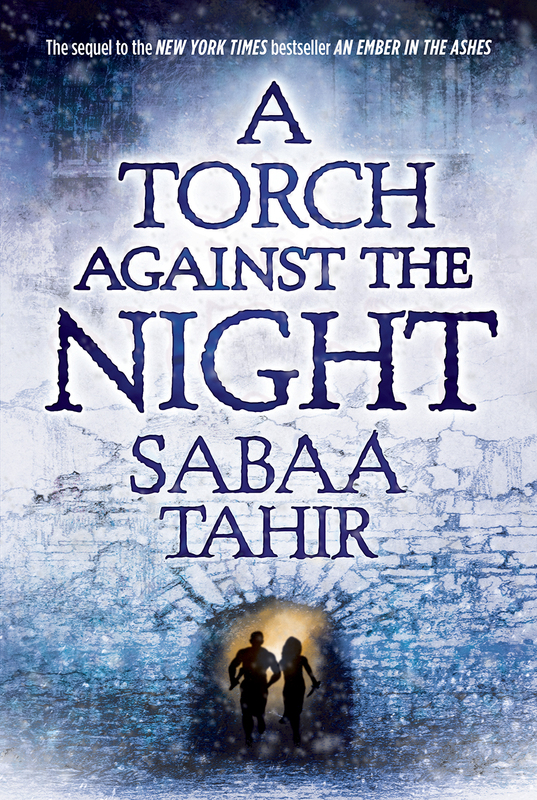 Tahir has two more books after this and set up and introduced a lot of plot points that I can’t wait to see pan out. 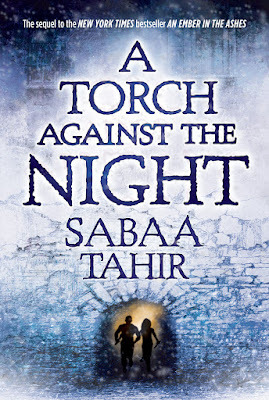 I’ve already got a lot of theories on why certain things happened the way they did in this read so I’m still keeping my sky high expectations for the following books. .
For me, I’m most excited about how Tahir deals with The Commandant. I imagine it’s got to be hard to set up a villain so vile as The Commandant and then execute a satisfying take down that really does the evil justice. So despite my disappointment at some parts in this story, the story as a whole continues to be brutal, gripping, and some times heart stopping. I haven’t read Game of Thrones, but I’ve heard enough that I wonder if this is GoT for beginners? haha.